Adams Catfish Express & Catering has been in business since August 1997. We began our catering business by setting up a trailer in downtown Little Rock at 3rd & Chester, specializing in carry-out lunches. 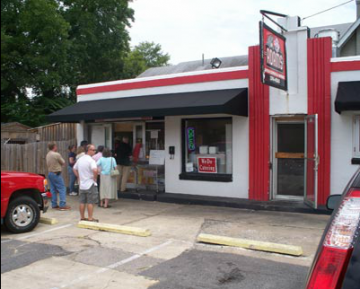 In 2005 we moved our operation to the current location, 215 N. Cross St. in Little Rock. We have built a good reputation with our customers by serving high-quality catfish and delivering exceptional customer service. We treat our customers with utmost respect....and always do what we say we will do! You can count on us to make your event a success!